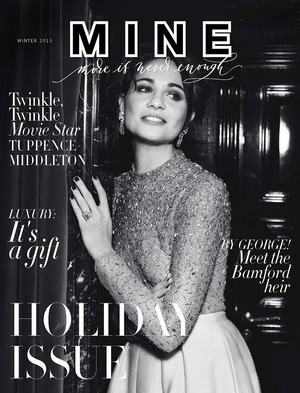 MINE talks to the world's most affluent sectors of society. We have unique access to a virtually untapped market, due to By Appointment Only Design's exceptional private client list. 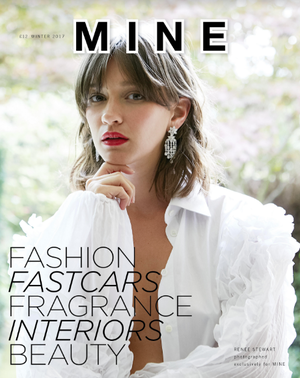 MINE, therefore, as one of the most premium magazines on the market – and the only digital premium luxury lifestyle magazine – targets the most prosperous consumers in the most practical, convenient and instant way: on desktop, mobile and tablet. 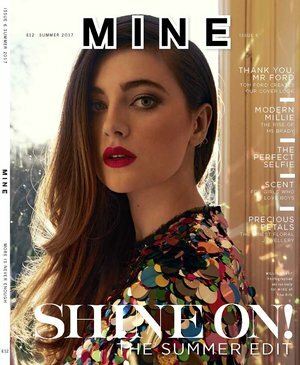 To match and reflect MINE's luxury vision, we are looking to partner with key high-end brands, to fill the magazine with beautiful advertising that prompts, inspires and advises our target audience, who have money to spend on luxury goods. 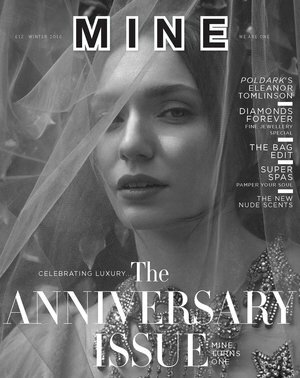 Featuring the industry's leading journalists, MINE delivers the perfect lifestyle edit to our discerning readers. 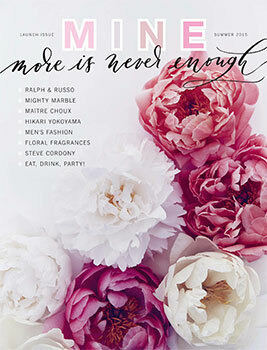 By Appointment Only Design is turning heads in the industry, setting the bar for MINE to follow suit. Because, quite simply, when it comes to creating the beautiful, the exquisite, the sublime… why stop at just beautiful? This is the ethos of Javier Salvador, founder of international event company By Appointment Only Design. A brand synonymous with luxury – be it event styling, set design, wedding planning, landscaping or floral design – By Appointment Only Design is about dreaming big, and achieving the impossible. 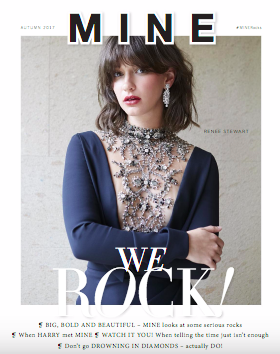 Javier and his team’s mission is to create an ever-more beautiful world, inspired by the people they meet and the clients they work alongside – and with this in mind, Javier launched luxury lifestyle magazine MINE (More Is Never Enough). Featuring the very best brands, curated by the industry’s very best photographers, stylists and editors, every page is a celebration of creativity in the form of design, fashion, beauty, cuisine, interiors and the arts. Because when you believe there are no limits on what can be achieved, you achieve the sublime.